When you think of Nevada, certain images immediately come to mind. Night life, gambling, excitement, living on the edge, maybe not things that immediately make you think of a quiet retirement at a senior living facility, but Nevada has a lot more to offer than just the strip in Vegas, and we’re going to cover the basics. There’s a lot to do in Nevada, for the whole family including older folks who are looking for a good time, including a lot of history, nature, and incredible dining, not to mention some gambling as well for those who enjoy the occasional roll of the dice. Let’s start by covering some of the basics about this State, some of the attractions that are worth visiting (Including ones that are great to see with grandkids, family friendly stuff), and then we’ll dive right into the variety of different types of care that exist here. Most importantly, we want to help you be able to make an informed decision when it comes to choosing a care facility for yourself or your loved one, since it really is such an important choice to make, and it can be a very difficult one at that. There’s no inheritance or state tax in Nevada, which can play an important factor in choosing where to retire and where to stay for assisted living, especially if you’re from this state. Despite the reputation of Vegas, overall Nevada is a fairly laid back and relaxing place to live, unless you’re looking for excitement, of course. Nevada is a large state, ranking in 7th place for total area with 110,577 square miles of coverage. Despite the large size, it’s a lot lower down on the list for total population, coming in at 34th place with 2,940,068 people estimated to live there as of 2016. 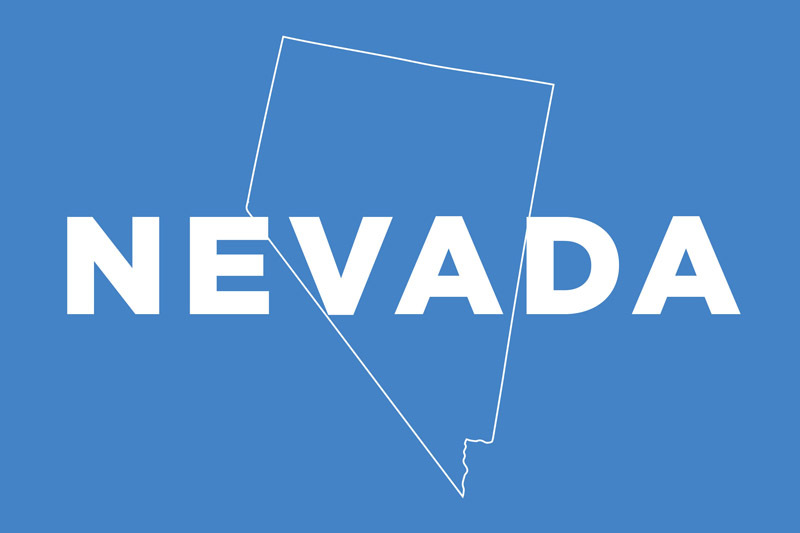 In line with its population, Nevada is 34th in terms of median household income, with $52,008. Due to certain tax situations, Nevada can be a very affordable place to live and to retire in an assisted living facility, and there are numerous options available. 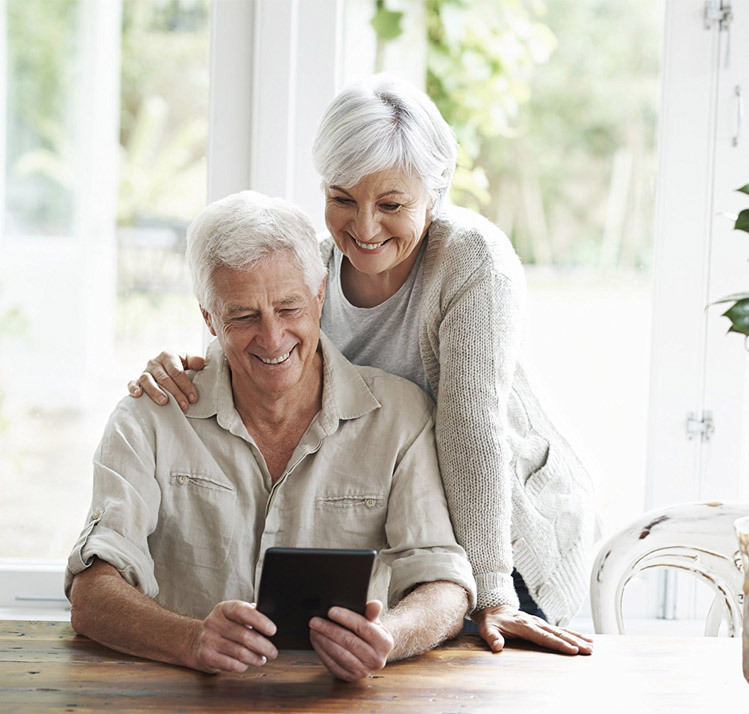 We’re going to be covering the ins and outs of seeking senior living in Nevada in order to help you make an informed decision by understand what to look for, what to avoid, and what it all means. Assisted living facilities in Nevada exist to offer around the clock care for people with a variety of needs, offering a basic level of care in additional to extra support for those who need it. Your best option is to narrow down a list of a few facilities based on location, price, and your needs – and then visit them to get a feel. It’s worth taking the time, since this is a huge decision that has a massive impact on the life of the person who will be staying there. Facilities that offer memory care (Support for people living with dementia or Alzheimer’s disease and other cognitive issues) have additional requirements they must meet, which include things like alarms setup in the event that a resident starts to wander and tries to leave the facility unattended which can often happen to those with cognitive diseases, and can result in them becoming lost or disoriented. Also, there must be a staff member present at all times, and there must be at least one staff member for each six residents. Memory care units can have locked doors, as well, to prevent residents from wandering off. It’s a different type of care with different philosophies, but it’s also a very important type of care – so if your loved one requires memory care, we strongly advise finding a facility that is able to support their needs. The basic level of care includes help with meals, laundry, supervision around the clock, and help with a variety of simple daily tasks. If necessary, a third party care provider can also be hired to offer additional support if the facility isn’t able to provide it. Initial assessment information: The initial assessment includes a screening for certain illnesses, and an overview of the new resident’s needs to ensure that they’re getting the level of care they need in order to thrive. Certain things can also result in a resident being required to move out of their assisted living home in Nevada, which generally revolves around the facility not being able to meet the needs of the resident for one reason or another, and in those cases it’s more beneficial for all parties for the resident to seek a home that is designed to cater to those who need more. For example, if the resident requires constant nursing services, if they are bedridden, if they need to be restrained, if they fall behind on their payments, if they pose a risk to themselves, other residents, or staff members… those are all grounds for removal, however each facility may have additional terms and conditions for living there, and it’s important to read and understand them so everyone knows what the expectations are. Bathroom requirements: In Nevada, every resident isn’t required to have their own private bathroom, unfortunately, however their ratios are lower than many we’ve seen. There must be one sink and one toilet for every four people living there, and one shower or bathtub for every six people living there. It’s not the best ratios, but it’s not the worst either, and we always remind you that each facility has the option to do better than the minimum requirement, so this is something you should ask about. Medication handling: If a care giver is going to be helping with medication, they need to take an intensive sixteen hour training course and also follow up with an additional eight hour refresher each year, along with keeping detailed instructions and plans for each resident to ensure there are no errors in medication administration. Fire and Safety information: Newly constructed facilities need to have sprinklers installed during construction, however older buildings don’t necessarily need to add them in after the fact. All facility must meet basic fire and safety regulations as laid out by the state’s fire marshal, and we encourage you to ask about their plans and how they’re trained to react in emergencies. Whoever you ask about this at a facility should be able to answer you right away, if they’re properly trained, and if they can’t do that then it’s a bad sign because how will they react in the event of an actual emergency if they can’t even answer a simple question about? There are levels of training, for instance during the first two months of employment, a new staff member must be trained for at least four hours (but more is better, this is just the legally required minimum) on giving care to residents, and during the first month alone they need to be trained on CPR and basic first aid. For staff working in memory care, there is additional and more extensive training required. For additional information and help, you can reach out to the Division of Health’s Bureau of Health Care Quality and Compliance. Also, there are Medicaid vouchers in Nevada that can help with the costs of various types of assisted living if you require additional support in covering the costs.